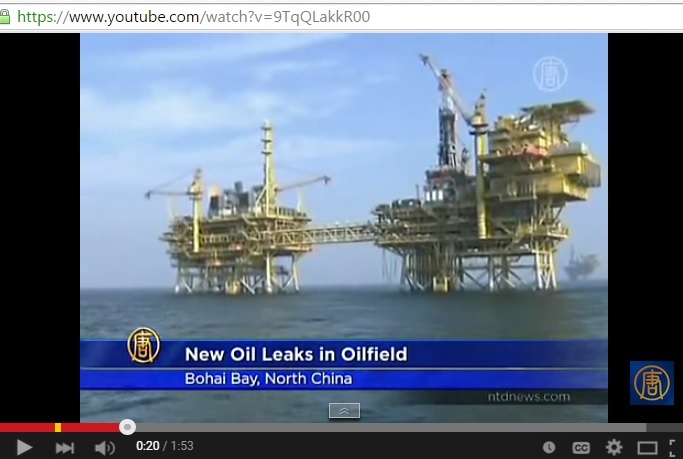 The China National Offshore Oil Corporation (CNOOC) is the largest producer of offshore oil and gas in China. 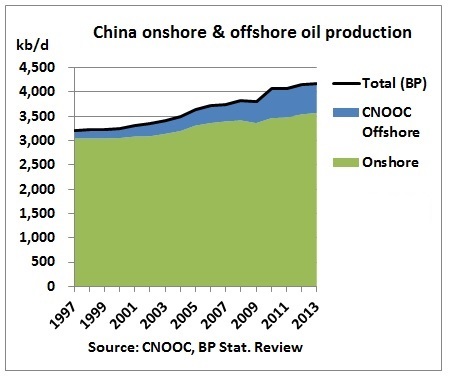 Production statistics should therefore be pretty much indicative of what is happening along China’s coastline. 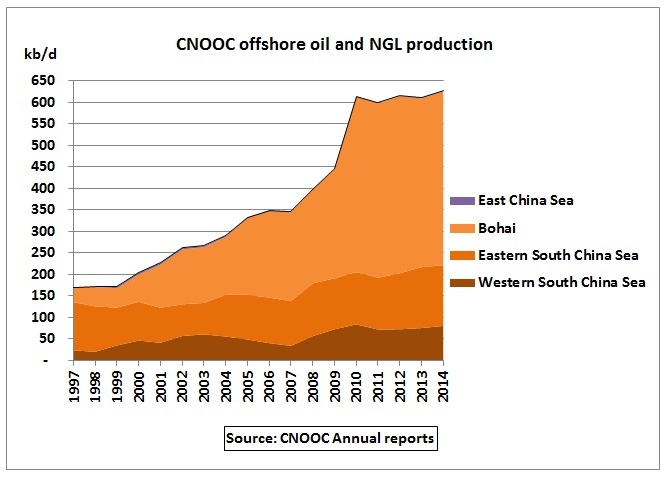 Data from annual reports show that net oil and gas liquids production in 4 key offshore areas increased rapidly in the first decade of this century but then remained fairly flat after 2010. Gas production peaked in 2011 and was 7% lower in 2014. 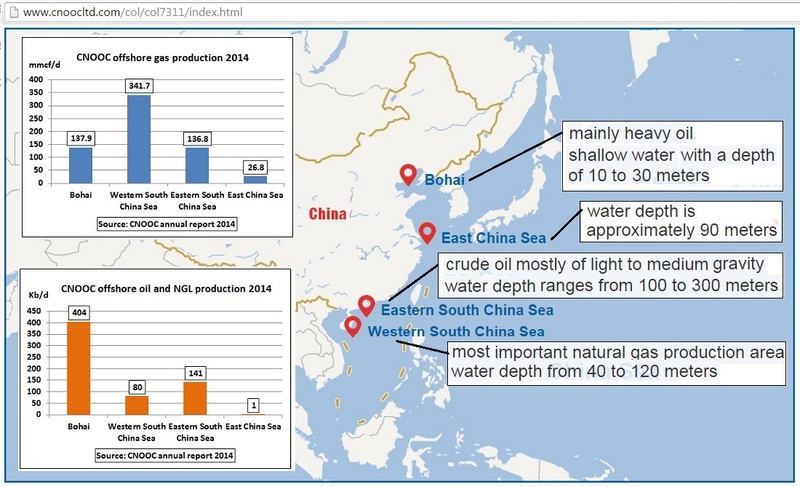 At the recent 14th Asia Security Summit in Singapore – organised by the Centre for International and Strategic Studies (CSIS, Washington) – media focus was on several artificial islands China is building on half sunken reefs in the South China Sea. 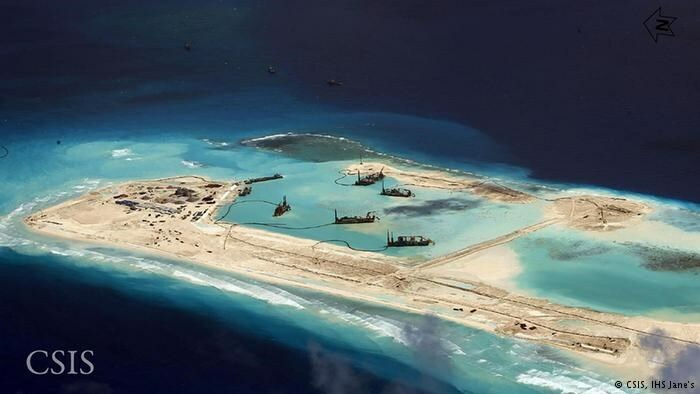 The United States has demanded Beijing immediately halt its island-building activity near the South China Sea, echoing recent concerns expressed by Australia’s Defence Department boss. “We want a peaceful resolution of all disputes and an immediate and lasting halt to land reclamation by any claimant,” he said. The growing tensions to Australia’s north are also causing alarm in diplomatic and military circles in Canberra. But little attention was given to the real battle along China’s coast and the statistics behind it. 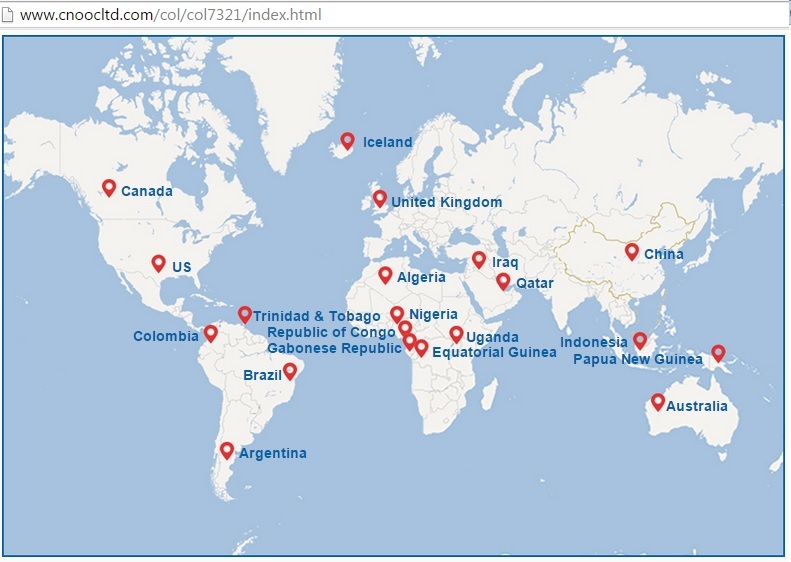 Let’s have a look at the areas. Let’s have a look at production statistics. 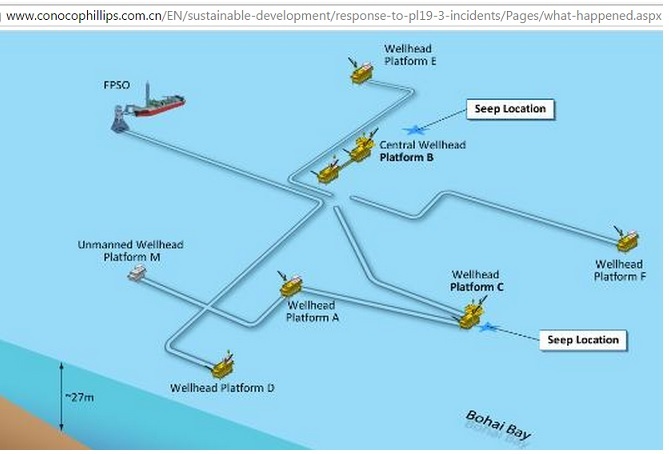 “Penglai 19-3 is a milestone project for us. 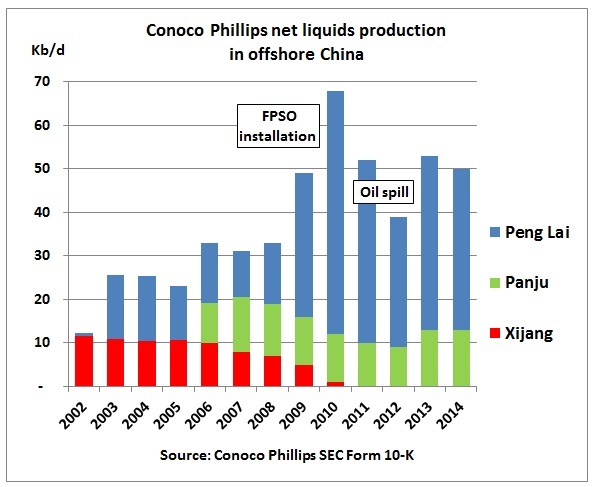 Billions of dollars have been invested in developing the mega oilfield,” Georg Storaker, president of ConocoPhillips China, told China Daily. He added that it might take more than 30 years to deplete the field. But the oil miles did not go far. They pushed the field too hard. 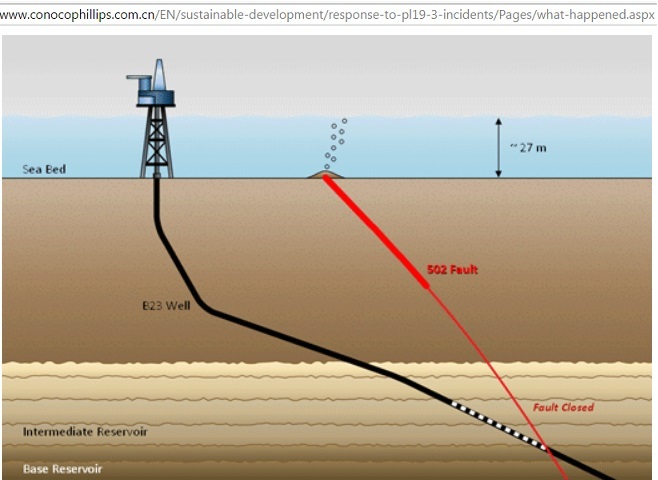 Soon after the above press release there were 2 separate oil spills in this field which required to halt production at 181 producing and 54 injecting wells. As a result, oil production dropped in 2011. 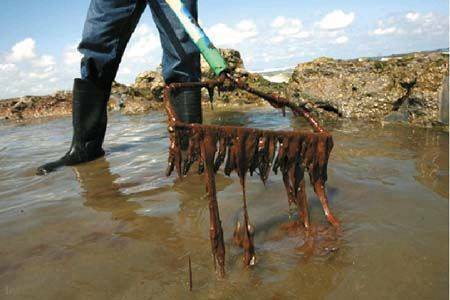 The spill, affecting an area of 6,200 km2, received a lot of attention due to its proximity to Beijing and because of many other previous oil leaks and pollution problems in a heavily industrialised area of China. 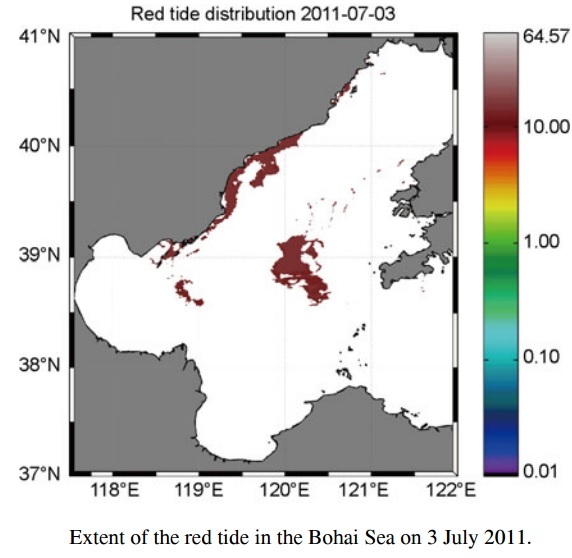 The shallow, semi-enclosed Bohai Bay receives a lot of sediments and affluent from many rivers. There are no ocean currents and the exchange of water with the Yellows Sea/Pacific Ocean is mainly driven by winds and tides. The bathymetry and an animation of tidal flows can be found here. That water injection is of course necessary to maintain reservoir pressure and therefore production levels. In 2012 there was another leak. In February 2013, “normal operation” continued. 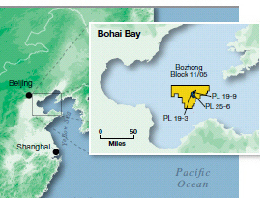 The Peng Lai field started production in December 2002 (phase 1). 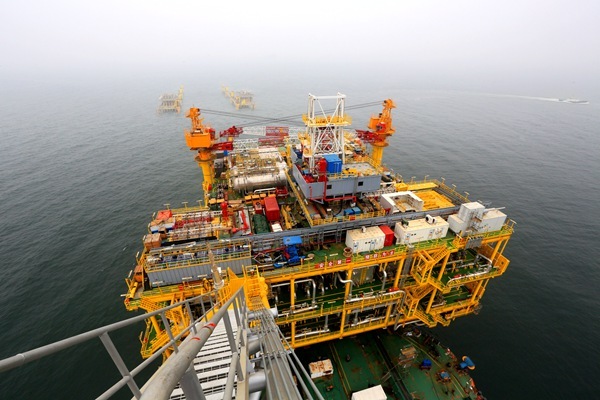 Phase 2 included multiple wellhead platforms, central processing facilities and a floating storage and offloading facility. 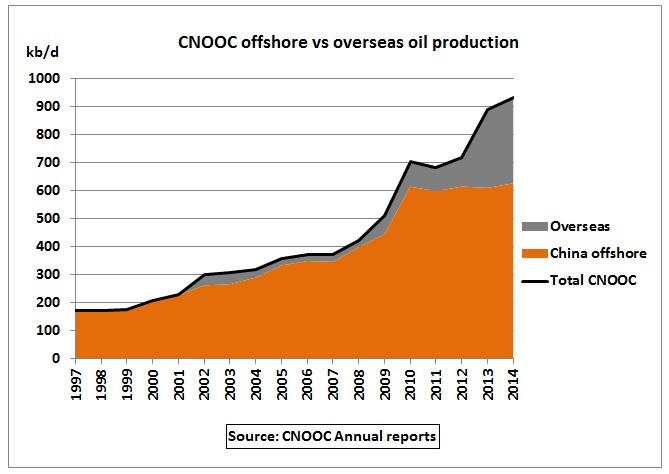 We see that much of the total step increase in 2010 resulted from China’s offshore fields. 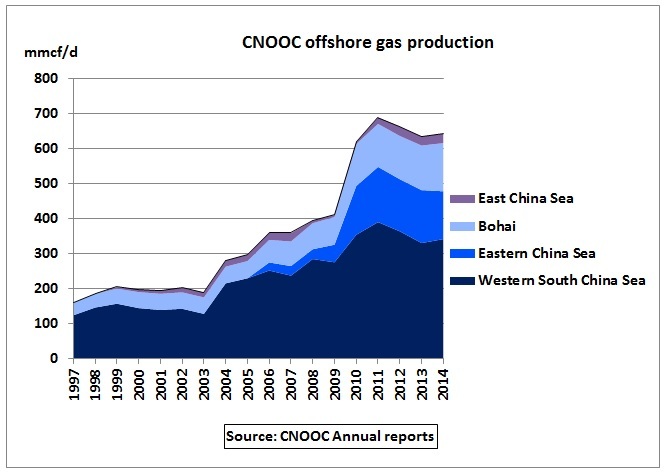 CNOOC offshore gas production has also peaked. 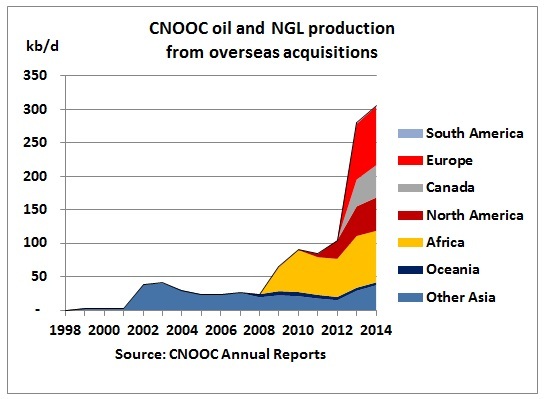 Production growth in the last years was entirely driven by overseas acquisitions. Overseas reserve growth is similar to production growth. 45% of offshore reserves are developed, the rest undeveloped. 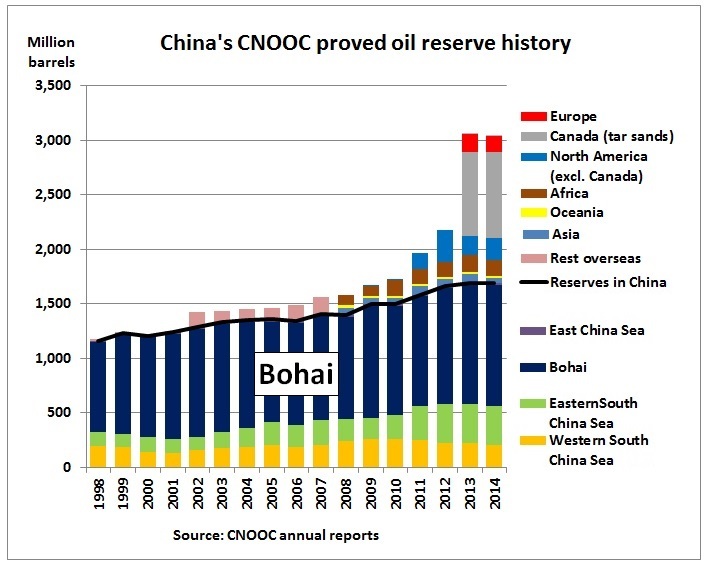 CNOOC had problems to grow oil and gas production in the Bohai Bay since 2011 due to geological and environmental limitations in the Bohai Bay, its main producing area. This has resulted in the company expanding overseas.